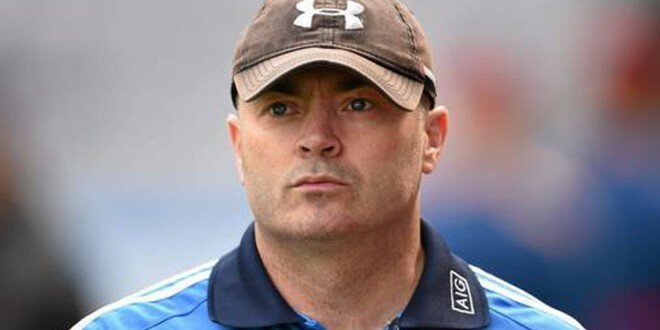 Confirmation that Anthony Daly has withdrawn from the race to succeed Davy Fitzgerald as Clare senior hurling manager could mean that the only other nominees for the position, Donal Moloney and Gerry O’Connor will be elected to the post at Tuesday’s October meeting of Clare GAA. 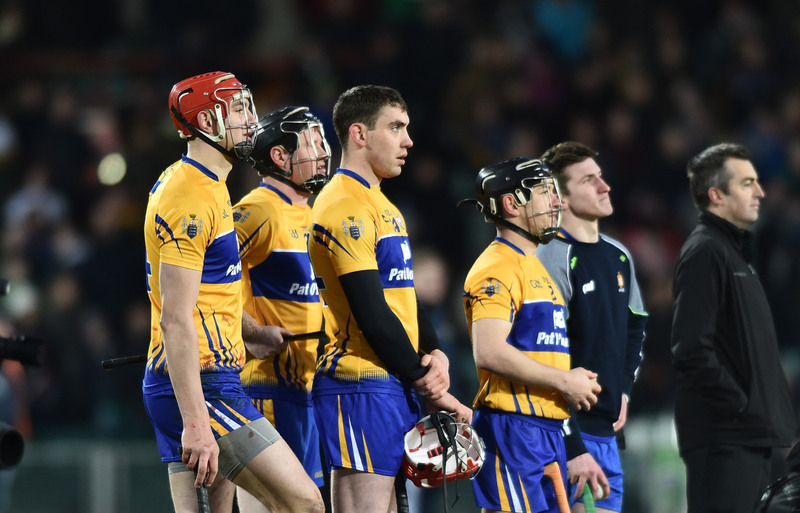 As joint managers they have been in charge of Clare at minor and under 21 levels in the past decade leading the county to Munster minor and to Munster and All-Ireland under 21 titles. Daly’s withdrawal may well have solved a potentially difficult situation for the Clare GAA executive who, now, will not have to choose between the joint team of Moloney / O’Connor and Daly. Daly decided to withdraw “in the interest of unity within the county”. It is understood that he was disappointed that he had no contact from the Clare GAA executive since nominations closed on Monday last. The two time All-Ireland winning captain with his native Clare, the Clarecastle man previously managed the county in 2004, ’05 and ’06 and has always said he would love to get an other opportunity. Support for both managements was quite strong and since the nominations closed one of the big talking points was how would Clare GAA choose Davy Fitzgerald’s successor.